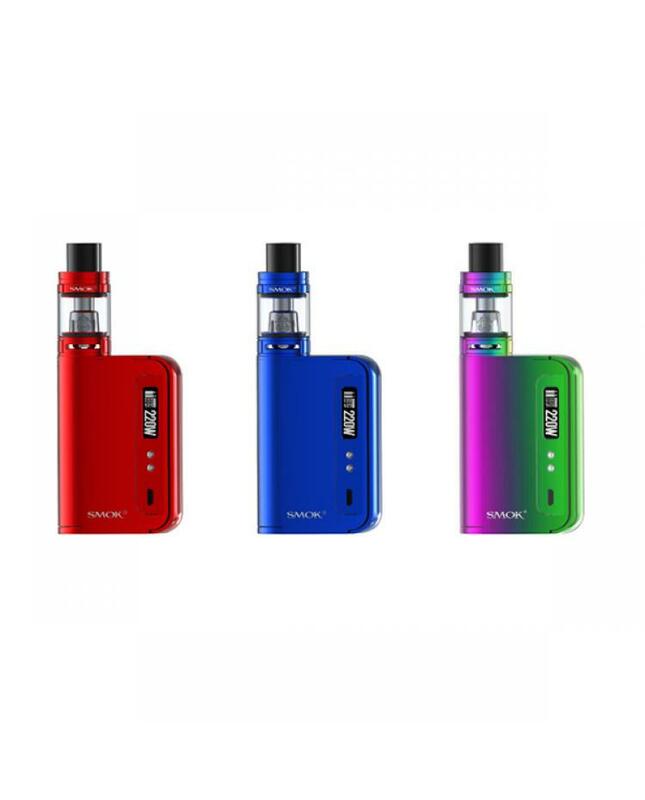 Smok OSUB KING the newest member of the smoktech osub series best vape starter kit includes osub king 220w TC box mod and TFV8 big baby tank, five fashionable colors available. the osub king mod powered by 2pcs 18650 batteries and max output 220watts, support resistance as low as 0.06ohm under TC working mode. two different working modes switchable, the temp control mode can enhance consistency and better taste flavor. the variable wattage mode is perfect for cloud chasing. the large OLED screen combines with an entirely new operation interface, show the fully vaping data for you.the smoktech osub king with large fire key like other osub mods, allow the operation more simple and convenience.the magnetic battery door on bottom of smok osub mod allows you to replace the batteries quickly without tools, the venting holes will provide better heat dissipation. 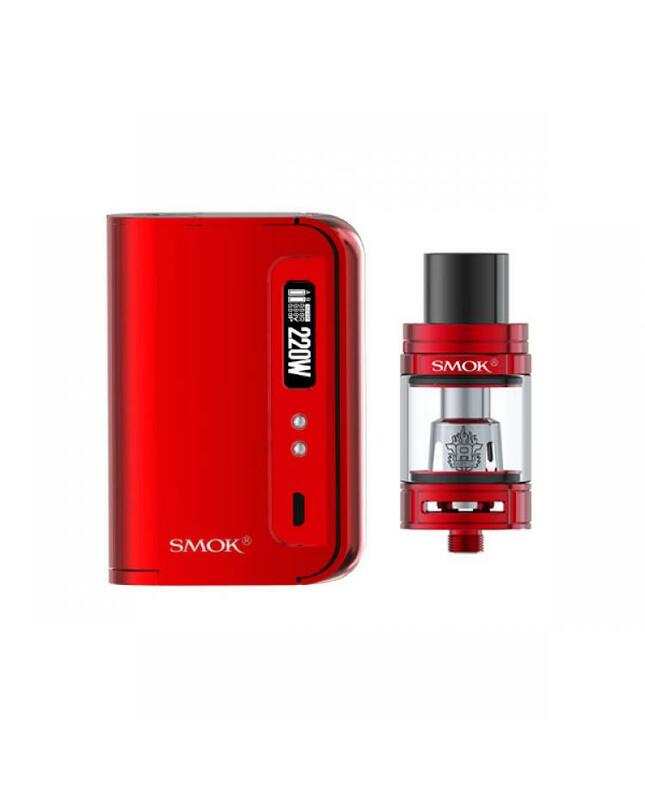 the smok osub king vape mod with multiple protections to make the vape more reliable and safe. the TFV8 big baby tank is one of the best beast tanks, can hold 5ml e juice, convenient top refill, and bottom airflow control design, allow vapers to inject e juice quickly and no problem also can adjust the airflow to your preference easily. 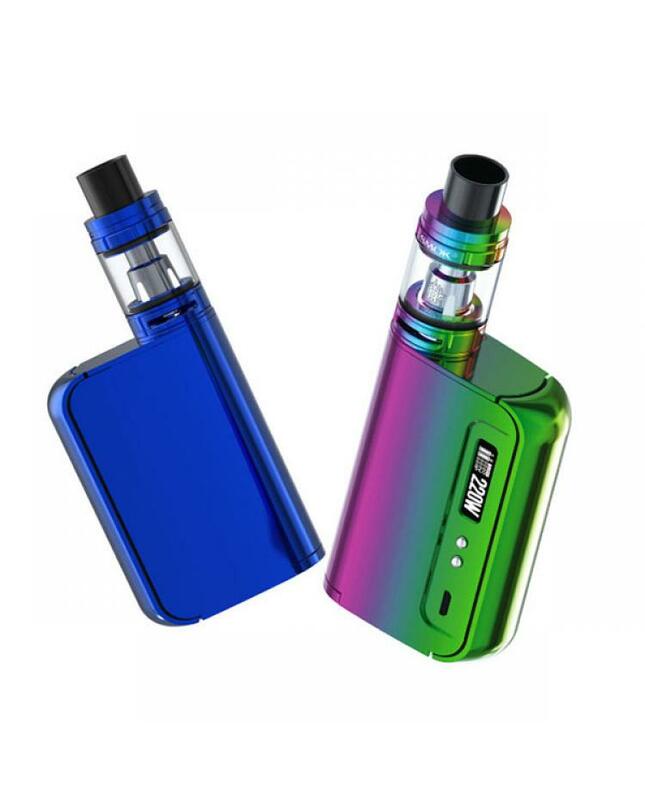 the kit comes withv8 baby-q2 and v8 baby-T8 coil heads, can fire up to 110watts, and also have other TFV8 big coil heads available include the RBA core. 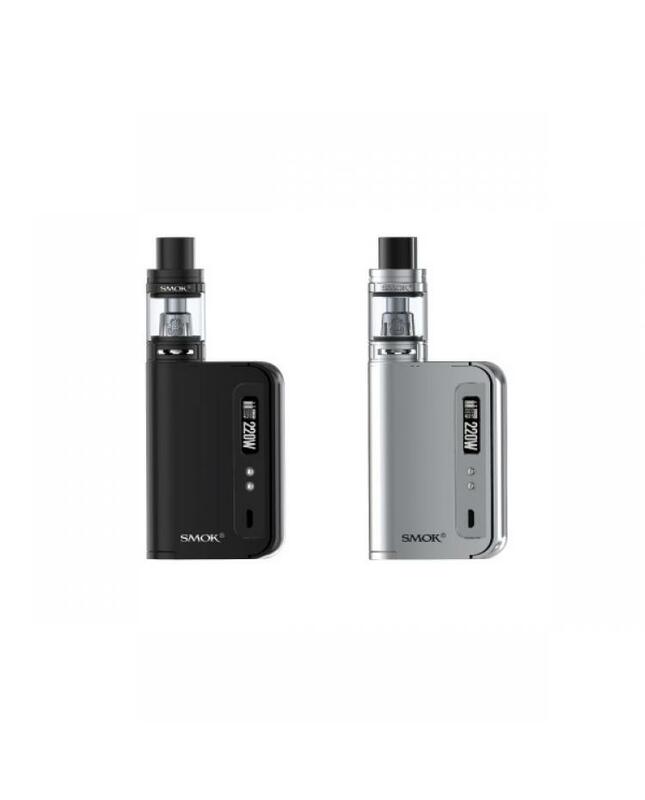 the newest powerful vape kit will bring vapers better vaping experience and produce a large cloud of vapor and flavor.